I have mentioned this once before but I truly do owe my passion for astronomy to the father of astronomy himself, Carl Sagan. I never knew how astronomy seemed more than just science and data. There is a lot of heavy physics and mathematics involved that scares even myself into jumping into it professionally. However what I’m trying to say is that astronomy helps us know who we are. Where our place in this universe is, no matter how small or insignificant. We are truly the conscience of the universe, a way to look and marvel at itself. One star died and resulted a new one which gave us life. This isn’t about God or religion or life after death. It’s about standing together as one. As a united race. Not worrying about who isn’t playing nice or politics in general. All those things truly hold our race back into becoming something more than just a pale blue dot. 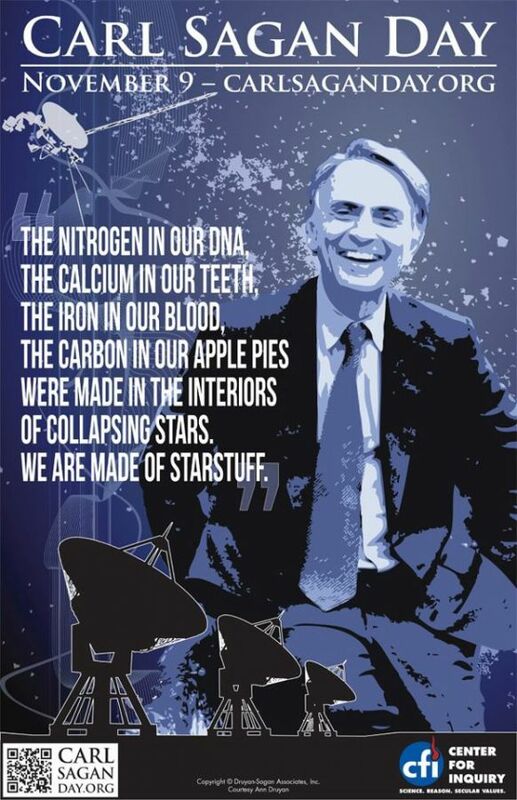 Celebrate Carl Sagan’s birthday. 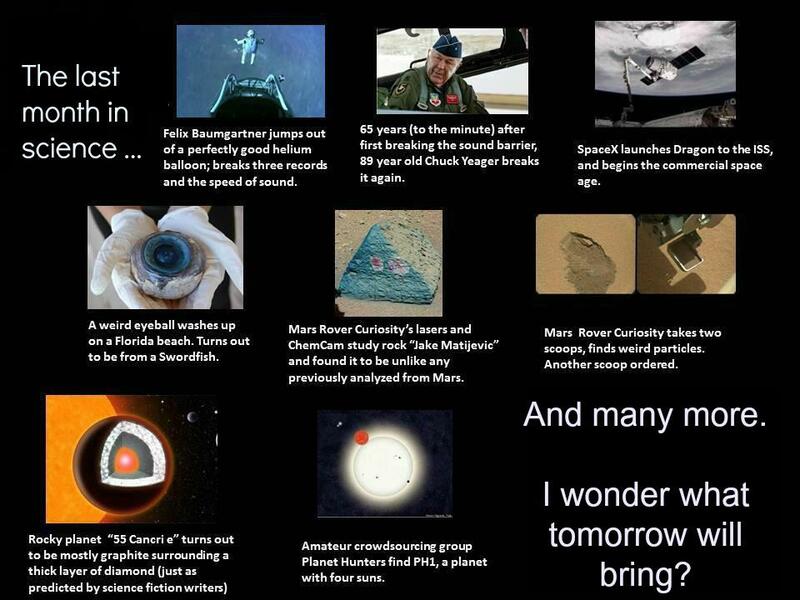 Carl Sagan day.